Come and meet some of the great dogs available for adoption and some re-homed dogs who are well into their second careers as couch potatoes. They love the attention and will lean on any passers-by who stand still long enough. These days also gives us a chance to make and lay to rest the many myths about greyhounds; they need lots of exercise, can’t live with cats, etc. If you’d like to bring your pet greyhound along, we’d love to see you; but please ring first as we are often restricted on numbers. If you’d like information please ring 0121 426 4810 or contact us. 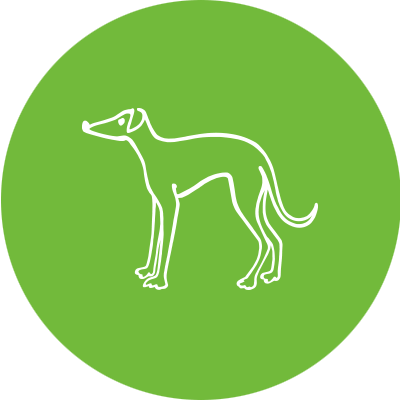 Walks take place in three different locations on a regular basis, so whether you’re an experienced owner, have just homed your first grey, or are thinking of homing a greyhound, why not pop along and join us! Make new friends, share stories or seek advice from others. Take a look at our greyhounds currently looking for their forever home.